Compassionate actions towards Mother Earth. November 7, 2016 – A “Global Compassion Relay” with “Champions of Compassion” was lit and now a virtual “Compassion Torch” will be passed highlighting the many ways that unprecedented, unified compassionate action unites and gives life to our communities and planet. The Global Compassion Relay and the Global Compassion Torch will bring light to the individuals, groups, and organizations from around the world focused on Indigenous Environmental Leadership, Youth Climate Action and Interfaith Cooperation. The Compassion Relay was kicked off on the opening day of the (Convention of Parties) COP 22 UN Climate Change Conference on November 7th in Marrakech, Morocco. 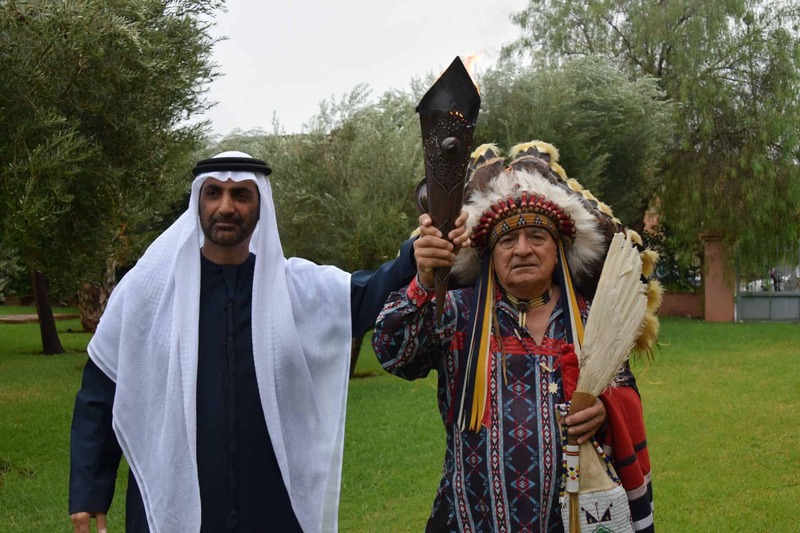 Hereditary Chief Phil Lane Jr., Hinhan Wicasa and Deloria Tiospayes, Dakota and Chickasaw Nations, Chairperson of Compassion Games International was in Morocco to light the Global Compassion Torch with H.H. Dr. Sheikh Abdulaziz Al Nuaimi also known as the “Green Sheikh”. The Green Sheikh launched the Blue Youth Project in July of 2016. 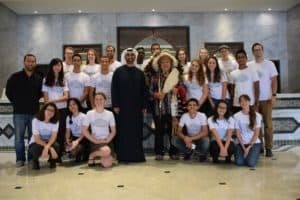 The Blue Youth Project partnered with the Centre for Global Education and TakingITGlobal for an event taking place in COY 12 (Conference of Youth) that has engaged over 10,000 youth from every continent on Mother Earth, in the world’s largest consultation of youth around water and climate change action. Chief Phil will then carry the Global Compassion Torch to the National Conference of the American Indian Science and Engineering Society (AISES), where he serves as a member of the AISES Council of Elders. Then he will bring the Global Compassion Torch to the Closing Ceremonies of the 7th Peace and Dignity Journey taking place at the Ciudad Del Saber in Panama City, Panama on November 14-17. 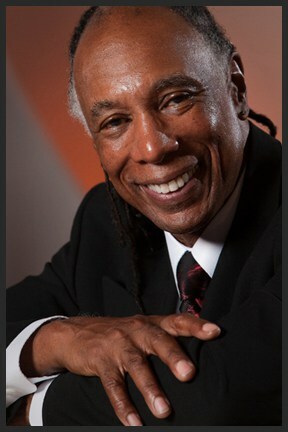 Chief Phil will carry the Torch from Panama City to the Agape International Spiritual Center in Los Angeles co-hosted by the Reverend Dr. Michael Bernard Beckwith and musical icon and social activist, Stevie Wonder on November 20 (TBC). The Agape International Spiritual Center is a trans-denominational community of thousands of local members and global live streaming sites from Africa, Asia, Australia, Europe, New Zealand and throughout the Americas. 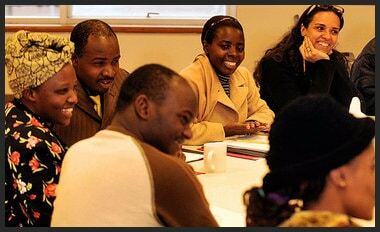 Agape is highly regarded for its cultural, racial, and spiritual diversity. From Los Angeles the torch will be carried to the Water Protectors at Standing Rock, North Dakota. Participating in the Global Compassion Games boosts and ignites a community’s capabilities to create healthy, vibrant, thriving places of opportunity and compassion. The Games engage people with different backgrounds, cultures, nationalities and belief systems to commit to play, live, learn, and work well together. 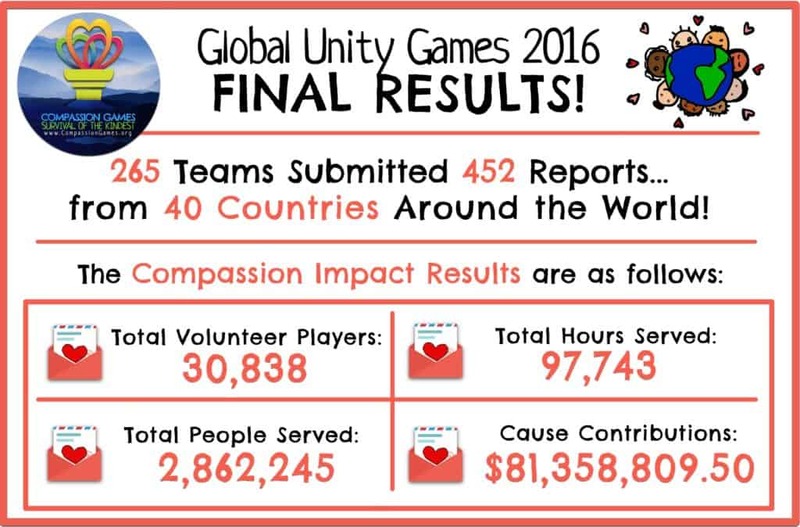 Over the past four years, over 500 teams, with over 400,000 volunteers, in 40 countries, have served over 3.5 million people in the Compassion Games. Visit www.compassiongames.org to find out more and sign up to play. 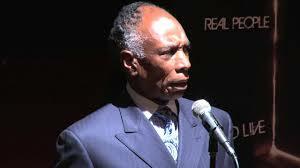 “It is on this day, this remarkable day, we give thanks to our ancestors. In the darkest time of our species’ history they faced a profound challenge. They faced themselves. It is the very fact that we are here, alive today in abundance and safety, surrounded by our kin in this unfolding story of life, that we know they were mindful of our coming. We give our deepest thanks that they saw past the persuasions of an old and broken worldview, that they looked past dire uncertainty with courage and incredible strength. Today is April 24, and it is Earth Week in the year 2015. Right now…you are alive, and what a time it is to be alive! We live in momentous times… At our fingertips we have access to a universe of knowledge and information that couldn’t even be fathomed just fifty years ago by the brightest thinkers. We have discovered laws of the universe that would baffle Newton himself. We are beginning to understand just how profoundly that all life is interconnected, that we are more like one great interdependent “super-organism” instead of the isolated individuals we may believe ourselves to be. 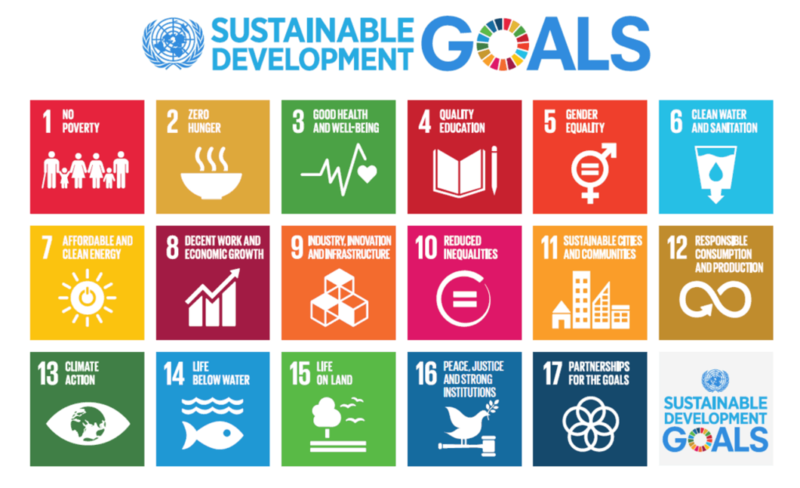 It is Earth Week 2015, and we – the “big-we,” the “human-race-we” – have profound opportunities placed before us, choices that are only ours to make. Can we transmute the knowledge and information we have acquired now into wisdom, and into compassionate action? Instinctually, we know that the war we are waging with nature must come to an end…this planet, after all, is our home. When the Earth suffers, we all suffer. In Seattle, we are in the middle of celebrating the Compassion Games “Love This Place! Serve the Earth Week” coopetition (April 8-26). Communities around the world are challenging themselves and each other to inspire one another ignite our biophilia, or “love of life”, into compassionate action for the Earth. 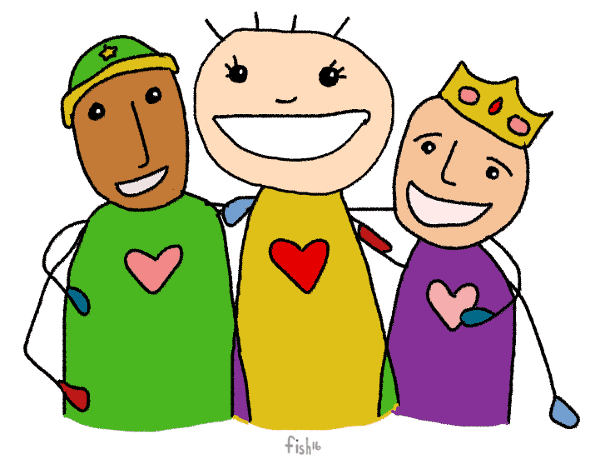 The Games are playful, but the stakes here are high; we are doing heavy lifting with a light heart. In the Pacific Northwest, an onslaught of fossil fuel companies intend to turn our home into a fossil fuel corridor for profit headed overseas, jeopardizing the land and waterways that life depends upon. Amidst this backdrop of proposed fossil fuel development, Shell’s arctic drilling rigs are approaching Seattle ports, planning to dock and wait for a key seasonal window to explore the arctic and drill for oil. The lease for Shell to dock in Seattle was acquired privately without a public hearing. Consequentially and inevitably, a groundswell of opposition has arisen at the thought of such a tool being harbored here, considering Shell’s history of oil spills and disaster unpreparedness. For one, an environmental impact evaluation was never conducted to assess the risks of housing the oil rigs in Seattle waters. Perhaps even more critically, leaving the arctic oil in the ground is a high priority for all of us wishing to prevent Earth’s global temperature from rising two degrees celsius. A price, as they say, cannot be put on the havoc left behind in the event of an oil spill, or for that matter, the devastating cost of climate change. 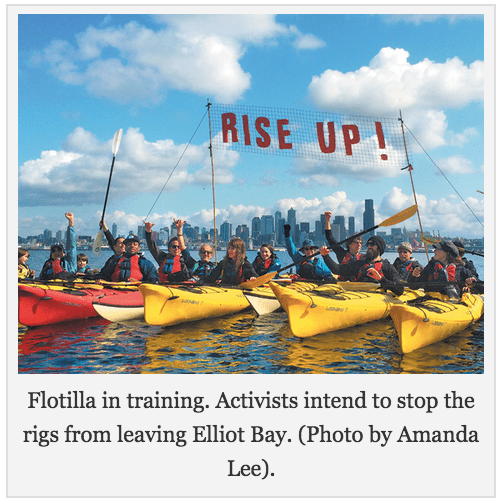 Campaign says they aim to welcome the rigs into Seattle with the infamous “Flotilla of Kayaks,” but then make sure “the rigs never leave.” If successful, Shell’s rigs will miss their brief window to explore the arctic to drill for oil. (The rigs have already attempted to find oil, but Mother Nature has thus far taken a dire toll on the operation. Many fear an oil spill is inevitable if they continue, and would be impossible to mitigate). 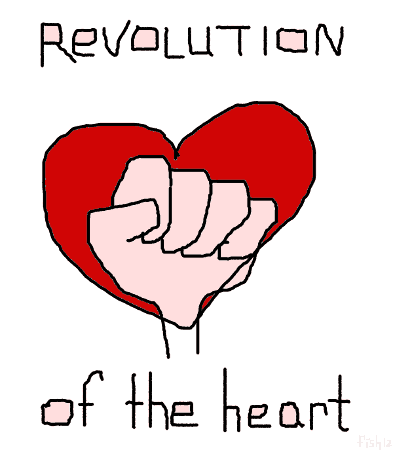 So how do we actually turn our love into action and spark a movement to solve the challenges of our time? The last day of the Compassion Games “Love This Place! Serve the Earth Week” is on Sunday, April 26, and we are taking to the streets to act on behalf of the Earth. A “Love Activation Dance Mob” will be starting at 11 a.m. in North Seattle and culminating at 2 p.m. at Seattle Center’s International Fountain, bringing together dancers, activists, percussionists, and musicians to celebrate the end of Earth Week. The dance mob will then head down to the “sHell No – Seattle Draws the Line” rally at Myrtle Edward’s Park. The Nawtsmaat Alliance – an Indigenous lead alliance of Native and Non-Native peoples who aim to protect the region – will be represented. Sundance Chief Rueben George and Elder Ta’Ah George of the Tsleil-Waututh Nation, Hereditary Chief Phil Lane Jr., and Annie Leonard of GreenPeace will be among the speakers. The rally is leading up to a peaceful direct action in may known as the “Festival of Resistance,” where the people’s flotilla will attempt to prevent the rigs from leaving. (Have a kayak and want to train to get involved for the action in May? Go here!). RSVP for the “Love Activation Dance Mob” here, and contact the organizer Sommer Joy Albertsen (Sommer@IslandJoyWellness.com) to coordinate get involved! Go here to RSVP for the “sHell No – Seattle Draws the Line” at Myrtle Edwards Park on Sunday, April 26 at 2 p.m.! Do you have an unrelinquishing love of the Salish Sea? Do you feel called to unleash your biophilia, or “love of life,” to ensure the Earth and all her species are protected in this life and for generations to come? It’s going to take all of us! 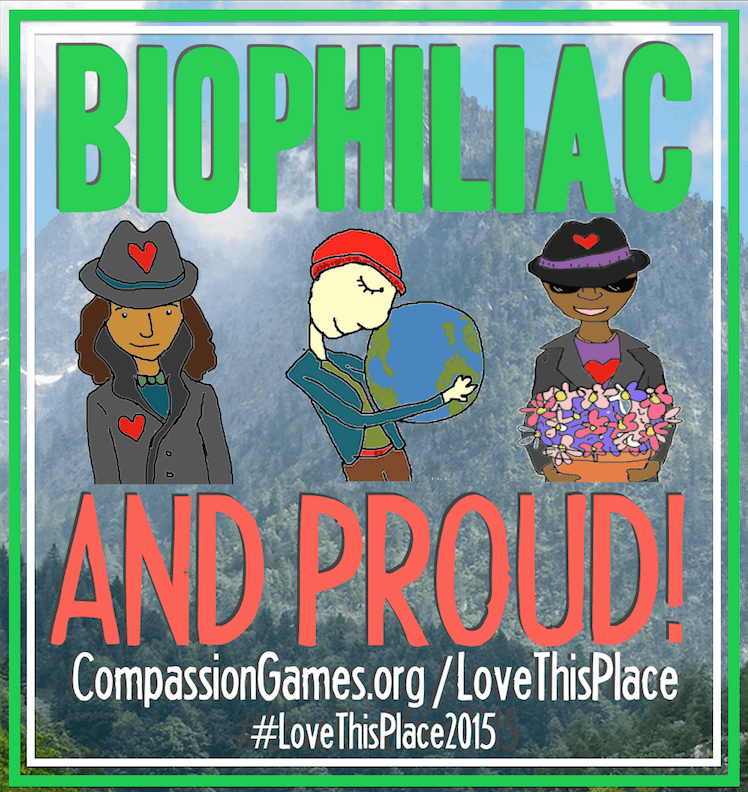 Play in the Compassion Games “Love This Place! Serve the Earth Week” coopetition and join us this Sunday at 2 p.m. We look forward to rallying with you in the name of wisdom, compassion, and of course, life itself! Our relatives of the future will appreciate it. for Serve the Earth Week! 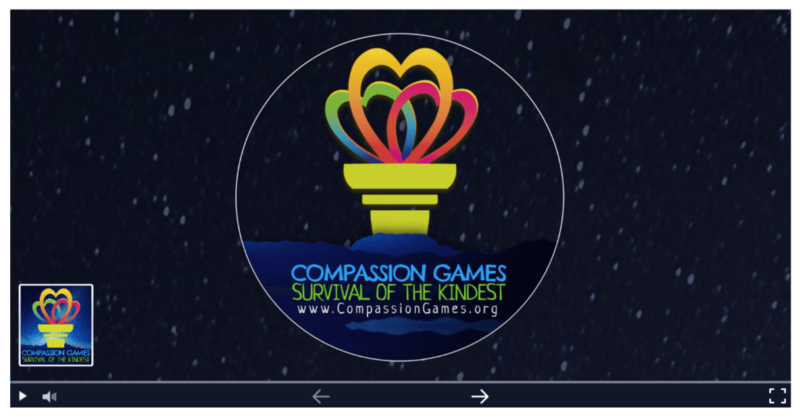 In celebration of the Earth and our connection to all life, we invite you to play with us starting now and through the end of Earth Week in the Compassion Games “Love This Place! Story Mapping Challenge!“. Join us as we crowdsource our love for the Earth and turn it into compassionate action for the benefit of all living beings! Sit for a moment and reflect on a place in nature that brings you a sense of joy, wholeness, awe, or even peace. It could be a special place in a park or a forest, a garden, or even your backyard. Do you have a special place picked out? Are you picturing yourself there? Wonderful! Next, take or find a photo of this place and upload it to the Love This Place! Story Map. Here you can tell your story about why you “Love This Place!” where it will join the stories of people from around the planet! 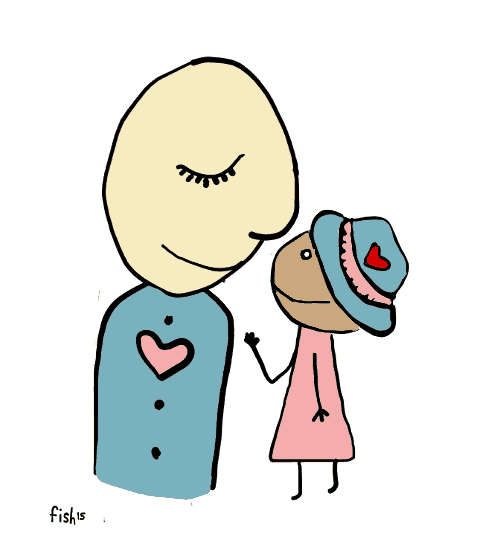 If we can challenge ourselves to collect 1,000 of these “love” stories, we will expand the Story Mapping Compassion Game to include connecting players to care for these special places, transforming our love into compassionate action for the Earth and all her inhabitants! Special thanks to our friends at Esri who have generously supported the Compassion Games. Are you up for the challenge? Will you help by sharing your stories to get us there by the end of the Serve the Earth Week Coopetition on Sunday, April 26th?! Let’s awaken our innate biophilia, or “love of life”, in people everywhere so that we can turn our love for these places into effectively caring for them! 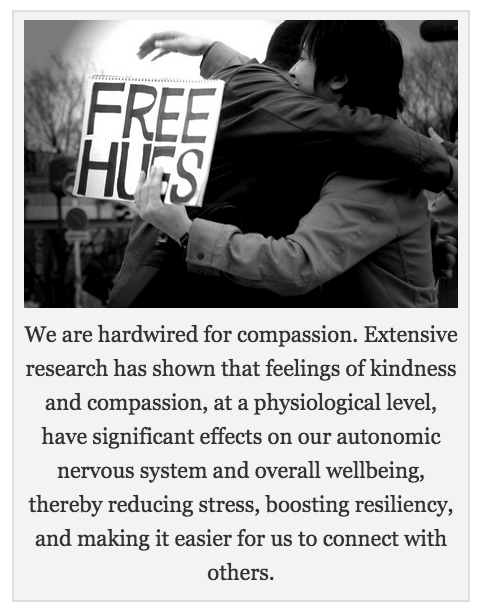 What Do You Mean by Crowdsourcing Love for Compassionate Action? 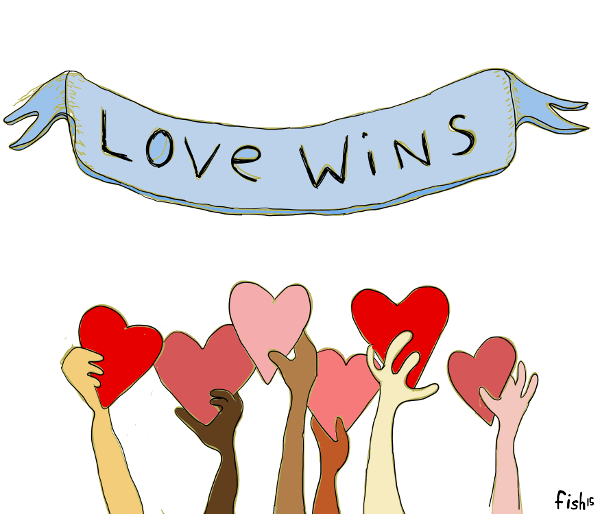 The Internet has opened new possibilities for how we might share and uplift one another. There are many examples of linking and harnessing our collective intelligence as a species in this global, informational age. Think Wikipedia. We’ve also seen this collective power applied to our financial capital to crowd-fund projects and initiatives that “we the people” deem worthy. Think crowdfunding platforms like KickStarter, IndieGoGo, or GoFundMe. Well the Earth, our natural capital, is in great peril due to our collective activities and ways of existing on this planet that are incompatible with life. Can we change how we collectively act and relate to each other and the Earth, doing things differently so things will really be different? Can we change the game from making “more” to making life better for us all? 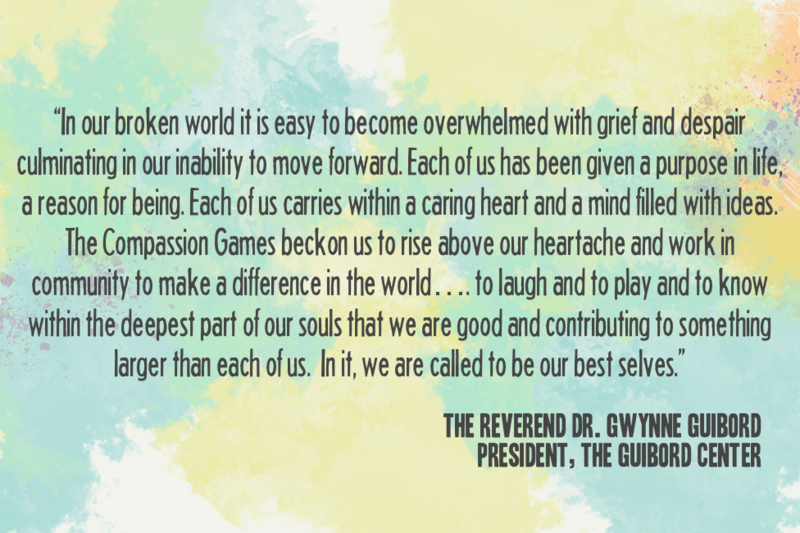 The Compassion Games are about changing the games we play by ourselves and together. So when it comes to serving our Mother Earth, we ask… “Can we use the technical and social power of crowdsourcing to crowdsource the goodness that’s needed to protect and care for the places we love?” We certainly believe so! Add your places and stories to the Story Map to start a conversation, a fire. Share these stories with your friends and your family. Encourage them to think of the places on Earth they love, bringing forth an awareness of the love within us for the planet we depend on so that we are inspired to see the Earth protected and cared for! Add Your Places to the Story Map Here! “Mankind has gone very far into an artificial world of his own creation. He has sought to insulate himself, in his cities of steel and concrete, from the realities of earth and water and the growing seed. Intoxicated with a sense of his own power, he seems to be going farther and farther into more experiments for the destruction of himself and his world. Are You a Biophiliac? Discover Nature’s Gifts of Awe, Longevity, and Compassion! Are you a “Biophiliac“? If you are reading this and happen to be human, you probably are. Yet just because Green Compassion extends far beyond our individual selves doesn’t mean the profound personal benefits should be overlooked. Western science is beginning to show us just how significantly our own personal well-being is integrated with the natural world. 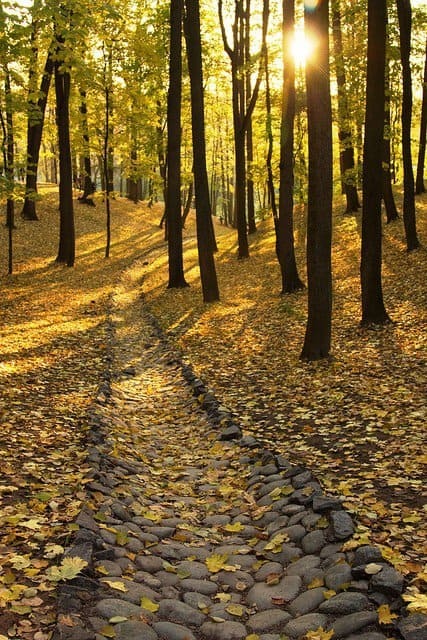 Human beings – as Indigenous teachings imply – appear to be innately predisposed to connect with nature as a necessity for good health and mental well-being. Further, human beings may possess an inherent “biopilia”, or, a “love of life” that has been engendered by evolution and is cultivated by being immersed in nature and living systems. 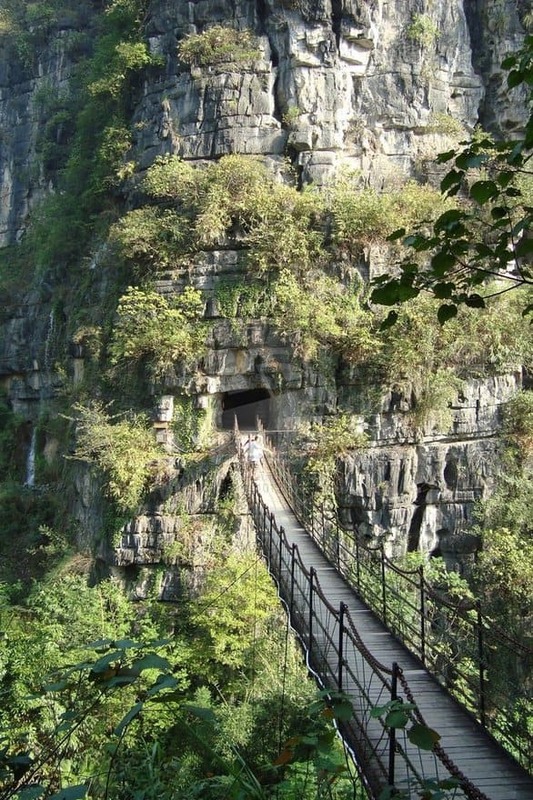 Feelings of awe have been identified as a key factor in this human-nature relationship. In a research study conducted at the University of California – Berkeley “researchers have linked positive emotions — especially the awe we feel when touched by the beauty of nature, art, and spirituality — with lower levels of pro-inflammatory cytokines, which are proteins that signal the immune system to work harder” (http://greatergood.berkeley.edu/article/item/awe_boosts_health?utm_source=GGSC+Newsletter+%232-+February+2015&utm_campaign=GG+Newsletter+%232+-+February+2015&utm_medium=email ). The study suggests that “… a walk in nature, losing oneself in music, beholding art — has a direct influence upon health and life expectancy,” says UC Berkeley psychologist Dacher Keltner, a co-author of the study. With the Love This Place! Serve the Earth Week coopetition, we hope to help further awaken a love for the Earth and all her inhabitants (including human beings!) that can be translated into a person’s everyday sense of awe, compassion, and happiness. 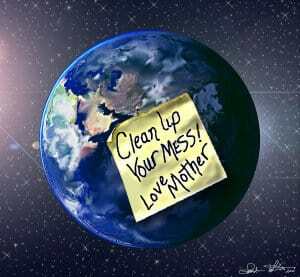 Let’s channel our biophilia into compassionate action and loving stewardship of our one and only home, Mother Earth! The Love This Place! Story Mapping Challenge is a fun, simple, and meaningful way to experience awe and express love for the places in nature that hold special significance for us. In this challenge, players identify their favorite places on Earth and capture them in a photo. These photos are then uploaded to an interactive and global crowdsourcing story map by ESRI where players can tell a story about their place and why it is important to them. These places are then geotagged and placed on the Love This Place! 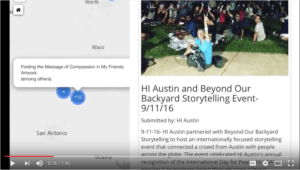 Story Map to be shared with participants around the world, lighting up our planet in a real and tangible way and celebrating our love for the Earth. Where are the places that are loved the most?! Can we identify 1,000 places that we love and share why we love them by Sunday, April 26th, the last day of the Serve the Earth Week coopetition? Game on! Click here to submit the places you love to help ignite our innate biophilia around the world! In the Story Mapping Challenge, we honor and celebrate nature and our communities through photos and stories, inspiring in us a sense of awe and gratitude that can be translated into compassionate action for the Earth. In the words of renowned ecologist and ethologist Marc Bekoff, we practice “rewilding” ourselves and “becoming the seen” by understanding our intricate interdependence with all life. (Learn more about Marc’s work here: http://charterforcompassion.org/node/8482). 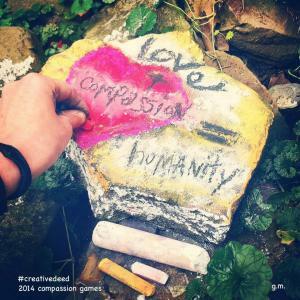 Through the Compassion Games and the global map, we spread our empathy, awe and well-being to others, generating the power of “3D” compassion (caring for the Earth, others, & ourselves). Ultimately, by playing together, we are striving together toward a positive culture shift that is helping the world become a kinder and safer place to live for all beings, one act of biophilia at a time! Join us and unleash your inner biophiliac! Learn more about Serve the Earth Week here! 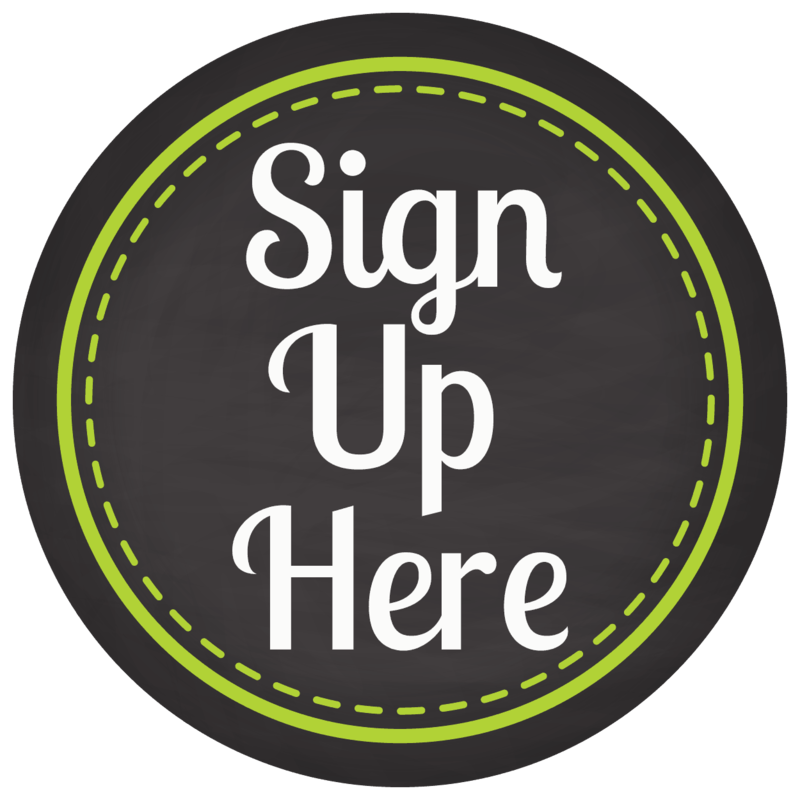 Register yourself or your team for Serve the Earth Week here! It’s well-known that for untold eons, human beings have fought each other in the name of their God or gods. But there is more to this story… As historian and TED Prize Winner Karen Armstrong points out, wars are and have always been political and economic in nature, used to gain land, resources, and power. Why, then, do people tend to blame religion for wars? Armstrong writes that religious ideologies were often reshaped by political and economic needs, and that “religious fervor” – often a unifying cultural and communal force – has been manipulated and used as propaganda to influence citizens to fight for their people, nation, and of course, God or gods. So religion has become, for many, the source of world trouble, the world’s scapegoat. In other words, spirit has been given a bad rap and many believe we’d be better off without it. As a result, religion and spirituality may be the very last place people expect a beacon of global peace to emerge. And it is for this very reason that it must be the place for a global beacon of peace to emerge. Because at its best, spirituality is anything but economic or political. At the heart of the world’s wisdom traditions lie a message of acceptance, love, and service, the very countercurrent of war and violence. Spirit has been hijacked. It has become the underdog in the story of our time. However, we too often underestimate the position of power an underdog is in. Underdogs are scrappy. They are desperate, and willing to do anything to overcome the seemingly impossible. The apparent weakness of our position is the very source of our strength. It is this beautiful desperation that is going to compel us to do something unexpected. Something wonderfully crazy. Something brilliant. Because it has already been ruled out that people of different faiths are capable of coming together to change the tides of the world’s violence and exclusivity to one of peace and unity, we have everything to lose and even more to gain. The world needs interfaith harmony. It longs for it but denies its possibility. That is why it must be done. World Interfaith Harmony Week is coming up on February 1st and goes until February 7th. 3. 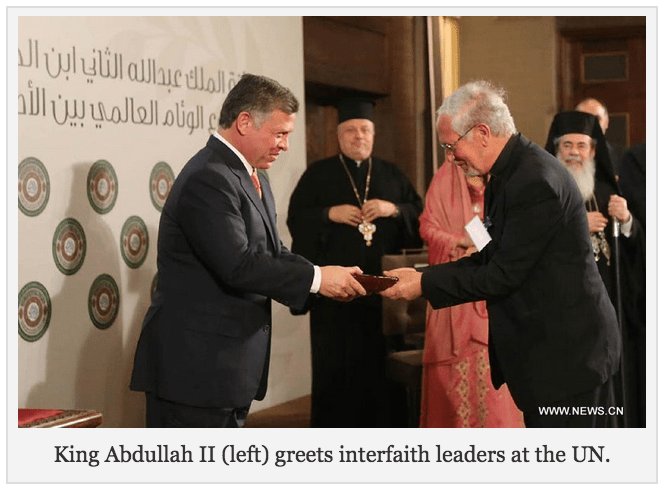 Encourage faith communities around the world to reach out to their neighbors of different faiths in order to create new relationships of respect, understanding, and collaboration to expand the reach of the interfaith movement throughout the world. Do you long to see an unprecedented current of peace, understanding, and collaboration take hold of our world? Play with us! Join World Interfaith Harmony Week to add your voice, energy, and heart to this movement that has never been more needed. 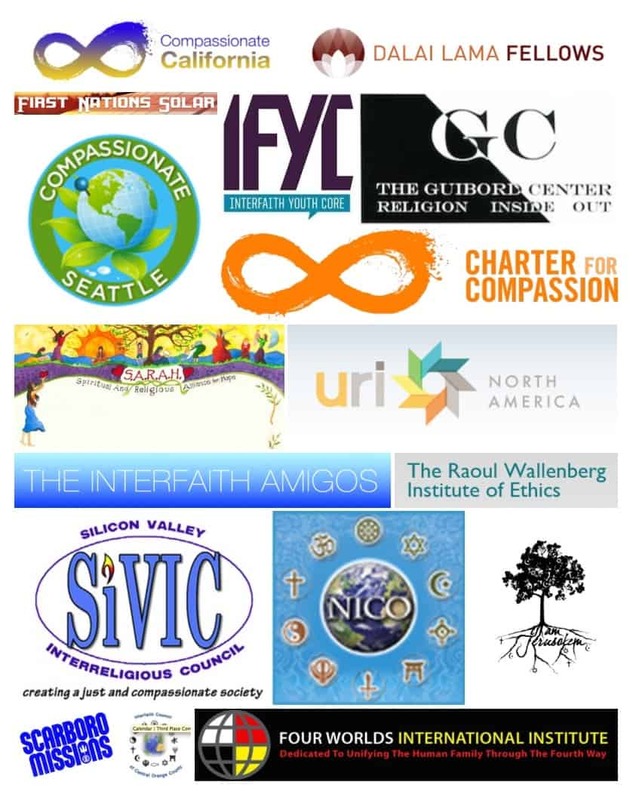 Learn more about how to get involved in the Interfaith Harmony Week Coopetition here! Every once in awhile, we hear a story about overcoming hopelessly improbable odds. That next story is going to be us. We can’t play by the old rules of the game. We have to play by our own rules, we have to change them. 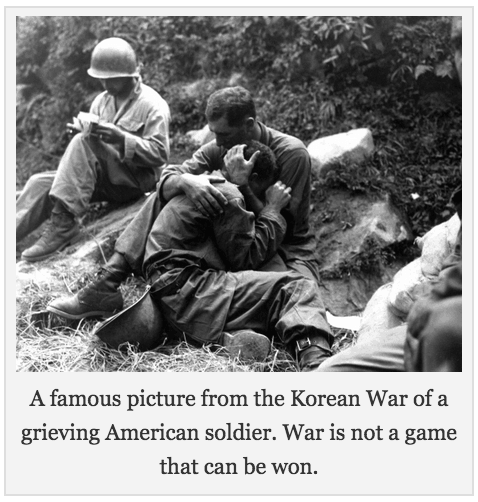 We have to make the game utterly unrecognizable, unplayable to the ways of ignorance, otherness, and complacency. 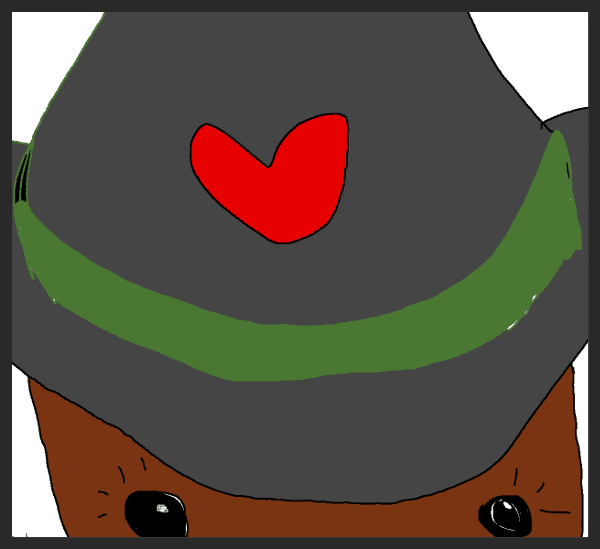 Let’s make the game Compassion. At the root of all social, economic, political, psychological and spiritual ills – both historically and presently – are the false beliefs that human beings are separate from one another, and that we are separate from our Mother Earth. Dispelling such false beliefs, current scientific research upholds the sacred truth of our interdependence and connectivity. With work on the human genome now substantially complete, the clear result is, except for a few superficial surface features, that we – the human family – are 99.9% the same. We are all related! We are much, much more alike than we are different! Even more surprising to many is just how intimately related we humans are to the mineral, plant and animal people, including even the smallest of our insect relatives. We share the deepest origins to every living being in virtually every dimension of our ever-expanding universe! 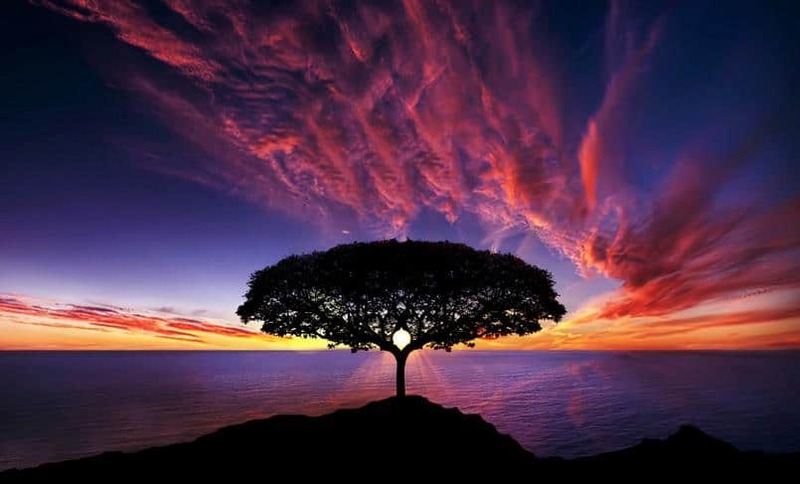 Until we fully understand and experience that all members of the human family are intimately related and that our greatest honor, privilege, responsibility, and meaning are revealed when we compassionately serve, love understand, and respect our own sacredness and the sacredness of all life, there will be no ultimate justice and global peace. 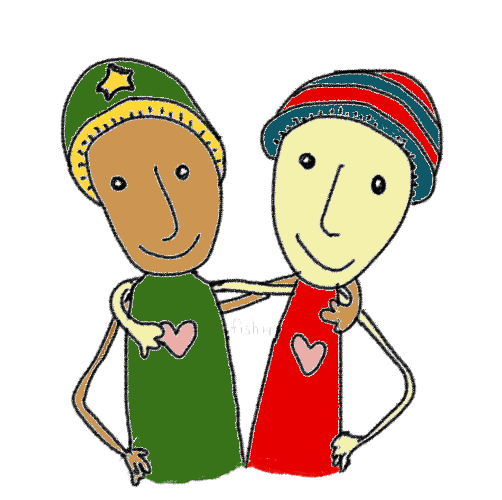 When our hearts fully and compassionately experience the spiritual and physical reality that there is only one race, the human race – and that Mother Earth is the common spiritual heritage of all living beings – will we then be able to develop the economic, educational, social and political systems that are life-preserving and life-sustaining. Then and only then will we be able to completely eliminate the growing extremes of wealth and poverty that are being supported and fueled by the spirit destroying sickness of unbridled materialism and consumerism. A truly spiritually enlightened and compassionate humanity would never tolerate a world where 80% of our beloved family members live in substandard housing, where 70% of our beloved family members are unable to read and write, where 50% of our beloved family members suffer from malnutrition and survive on less than $2.00 [U.S. dollars] a day, where only 6% of humanity possesses 60% of the world’s wealth, and where our beloved Mother Earth and her many life forms is on the verge of complete destruction in the name of economic progress and selfish consumption by a small minority of the human family. During the early years of North American’s “new” ecological consciousness, my grandfather had a conversation with an old friend. His old friend, whose first language was Dakota, loved to learn new English words. He asked my grandfather to explain to him what the word “ecology” was all about. “Well” my grandfather said, “you know, Tahanshi, my beloved cousin, we now have these places of education where you can go and learn to read and study books. Then you learn how to write about what you have read about. Finally you learn to talk about what you have learned to read and write about! This is how many people of today learn about life. Some people learn this way for many, many years. After they have read enough books, written about what they have read about and then talk about what they have written about, they are given a piece of paper that says they are a Doctor or a Wise Person of Life. These Doctors and Wise People of Life then get jobs where they earn a lot of money, so they can read, write, and talk some more. They have even have invented machines that can look at things that are very small and make them look big. There are other machines they have invented that can look at things far away and make them look close. They even put different parts of Mother Earth in containers and pour them back and forth so they can find out more about the truth of Mother Earth. Anyway, Tahanshi, they have spent a lot of time and money and studied Mother Earth for many, many years. From all this work they have made a new discovery. 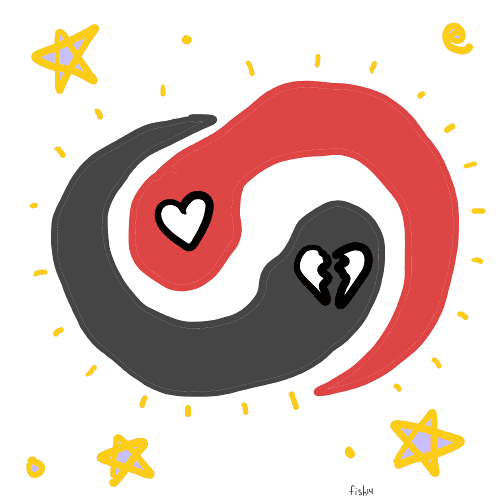 They found out that everything is interrelated. They found out that when you pollute the air which all living things breathe and pollute the water which all living things drink, you pollute all living things. The benefits of compassion for Mother Earth reaches far beyond our individual selves to all living beings! To forget this is to try to cure a sick child when the water the little one drinks and the air the little one breaths has been poisoned. We cannot get behind the cause of the problems we face in this critical moment of history without the realization that this poison is our beliefs – beliefs of separation from one another and Nature – which lead to our ways of being in the world. This current way of being withholds us from engaging authentically with one another and celebrating the vast array of life that we each are an integral part of! In the 2014 Compassion Games we unveiled the First Nations League, with the Nawtsamaat Alliance being the first official team to participate. Indigenous Leader Sundance Chief Rueben George and I called for the birth of this Salish Sea alliance to unify and come together to protect the Salish Sea. The Nawtsamaat Alliance – located in the heart of the Pacific Northwest around the Salish Sea – formed and joined the Compassion Games in a time when our beautiful region is presently under attack from a fossil fuel industry looking to expand exponentially the volume and transportation of fossil fuels through our lands and waters. These expansions seriously jeopardize further the health and well-being of the land, water, and communities in the region who lovingly call the Salish Sea home. 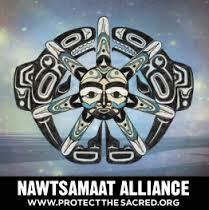 Led by the Coast Salish Indigenous Peoples, the Nawtsamaat Alliance is made up of Native and Non-Native community members who are coming together and calling for “Unprecedented Unified Action” to protect our home. This is a story about Indigenous leadership utilizing Compassion Games to strengthen how all members of the Human Family can come together to care for our Mother Earth! 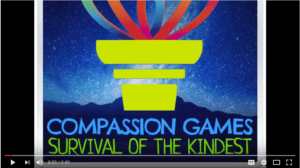 The Compassion Games can literally help us “change the game” and ignite a community to move to the positive with a new approach to organizing and working together. And it is working! During the 2014 Compassion Games, the Nawtsamaat Alliance (NA) organized its inaugural launch and blessing at Daybreak Star Indian Cultural Center, followed by the 4 Days of Action Campaign to Protect the Sacredness of the Salish Sea. The 4 Days of Action connected and supported many people and organizations for a variety of events aimed to raise awareness of fossil fuel threats in the Salish Sea, and to build unity across the region. The 4 Days of Action also stood in solidarity with the People’s Climate March. Alliance members, 350.org, Rising Tide, and the Georgia Strait Alliance hosted the International Rally to Protect the Salish Sea, a cross-border rally at Peace Arch Park the day before the historic Climate March took place around the world. Indigenous peoples lead the People’s Climate March in New York City, where over 311,000 people gathered in the largest march on climate in history. Over 2,600 rallies took place in more than 160 countries. See the Report Back video on the People’s Climate March here. Out of this global movement and inspiring display of love for our Mother Earth, the Compassion Games 10 Year Solar Challenge was born! The Compassion Games 10 Year Solar Challenge was proposed in order to “Sun-Up!” our communities as we “Warrior-Up!” to protect Mother Earth. The Solar Challenge will help inspire and move us all toward 100% clean renewable energy – for all purposes and for all people – starting with the Sun-Up Our Sanctuaries campaign in 2015. Each year a campaign and “coopetition” will be revealed to solarize a different part of our society. When communities mobilize together in this way, the price of solar becomes even less expensive through bulk-purchases than it is already becoming in the global market. If you are interested in learning more or want to participate in this incredible opportunity, we warmly encourage you to do so here! 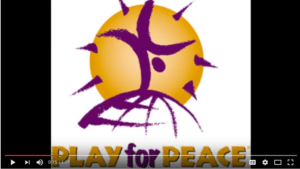 As we build toward the Global Compassion Games in September of 2015, there are an inspiring lineup of coopetitions happening around the world. In February, World Interfaith Harmony Week is taking place, a major event for the United Nations. In April, Earth Week will happen in celebration of Earth Day (although every day is Mother Earth Day!) The First Nations League will participate in Earth Week, encouraging many other First Nations and Indigenous peoples and their allies to form and participate. In support of Earth Week, the Nawtsamaat Alliance will be launching the “Love This Place” campaign, to move and inspire all peoples who live in the beautiful Salish Sea bioregion to make a pledge of solidarity to protect what they love; their land, waters, fellow human beings and all living beings. As the International Treaty to Protect the Salish Sea was first signed by Tsleil-Waututh Nation and their allies in the culmination of the 4 Days of Action, a Salish Sea tour will also take place during “Love This Place”, inviting and encouraging other allies to sign and uphold the International Treaty in pledges of support! As a human species, we are remembering what it is like to have an ecological and spiritual literacy that serves and deeply connects us all, with all living creatures of Mother Earth. Indigenous relatives around the world are offering this wisdom in peace and unity. Yet for such a remembering and re-learning to happen, we have to have the hope to act toward it, and to believe it is possible! We must unify to develop a way to get there, and do it in accordance with what calls to the deepest aspects of our spirits and our hearts: the need for meaning and purpose, for love and for wholeness, for community and justice and peace. The greatest vision of all for such a world is one where all living beings can thrive on a planet that is looked after compassionately… for when she is loved and cared for, all living beings shall feel the same. 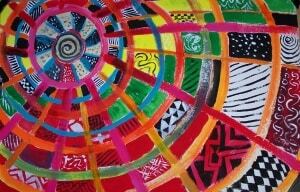 Starting from Within, Working in a Circle, in a Sacred Manner, We Heal and Develop Ourselves, Each Other, and the World.